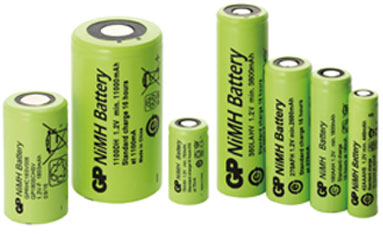 GP batteries, part of GP Industries Limited based in Hong Kong, is one of China’s largest battery manufacturers. Since publicly listing in Singapore in 1991, the company has grown to become one of the largest suppliers of primary and rechargeable cells in the world. The high quality lithium cells produced by GP can be found in many of our rechargeable battery packs. For further information relating to GP cells can be found on the GP industrial batteries website.